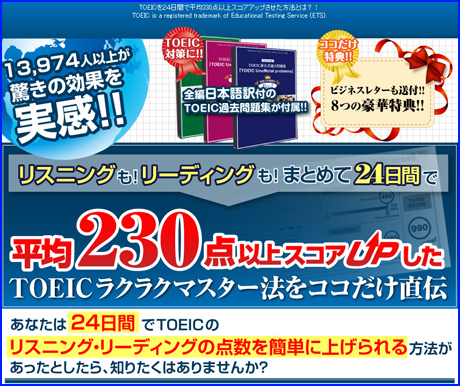 SHORTEST ROUTE TO MAX TOEIC@TEST SCORE　体験記　460点　→　850点! SHORTEST ROUTE TO MAX TOEIC@TEST SCORE　実践記　340点　→　670点　200点ＵＰ!! 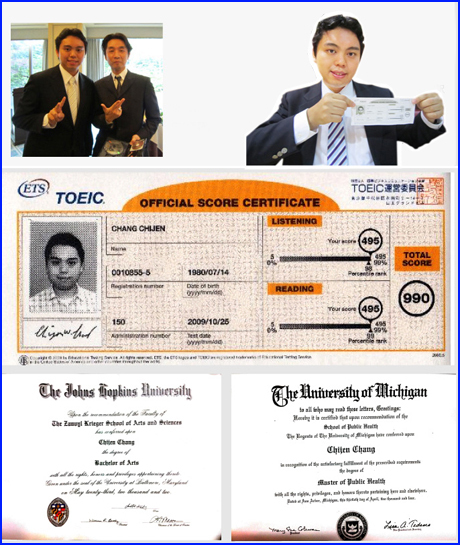 Copyright © SHORTEST ROUTE TO MAX TOEIC@TEST SCORE　体験記　460点　→　850点! All Rights Reserved.